As the cryptocurrency space waits, many investors are on the edges of their seats hoping for approval of a Bitcoin ETF to finally come through. But Bitcoin holders are not the only ones eager to see cryptocurrency ETFs. At this year’s Inside ETFs Conference in Hollywood, Florida, it was shown that the entire financial world is anxious to see an ETF approved. One leading expert who spoke at the conference, Ric Edelman, had some optimistic views on whether or not an ETF would get the thumbs up. He appeared on CNBC’s “ETF Edge” and expressed his confidence in an eventual approval. “It’s virtually certain. The only question is when,” said Edelman, the founder of Edelman Financial Engines. Edelman also touched on the fact that the movement includes some of the biggest institutions in finance. The demand is there and all signs are pointing towards a green light. 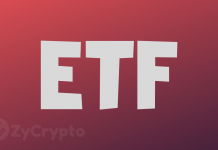 Tom Lydon, editor-in-chief of ETFTrends.com, focuses on the wider world of ETFs and he appeared on “ETF Edge” and commented on the buzz surrounding the potential Bitcoin approval. “There is pent-up demand. We interview advisors all the time. 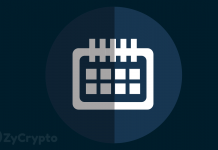 Seventy-four percent say they’ve talked to clients about their interests in bitcoin so they need to step up when this happens because that money is going to go elsewhere,” Lydon said on CNBC. 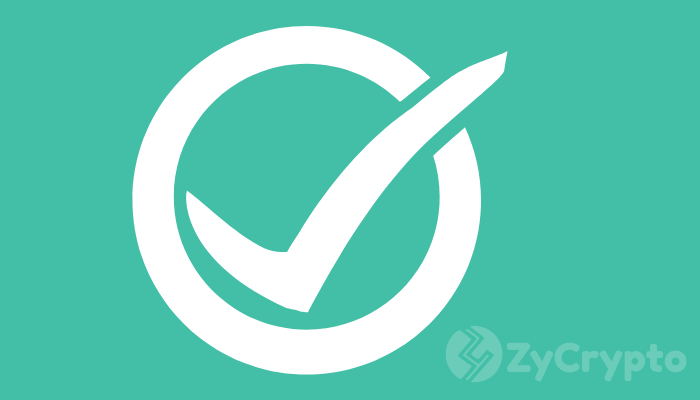 The approval of a cryptocurrency ETF has been discussed and anticipated for several years. 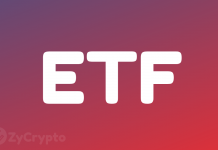 While some decentralization diehards consider an ETF to be against the central idea of Bitcoin, others think it is a necessary part of the maturing process for the cryptocurrency industry. It is also believed to be a catalyst for a major bull run.